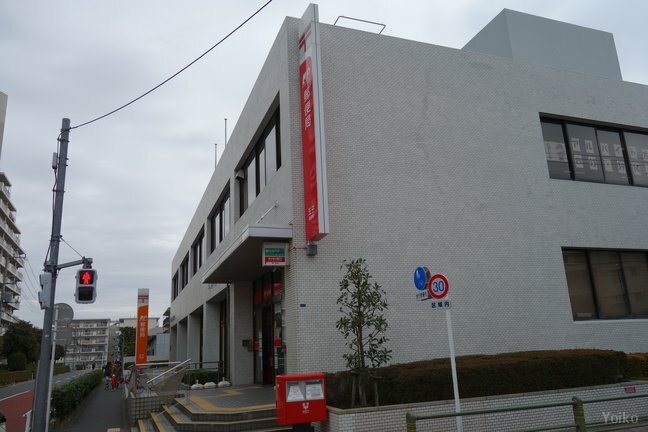 I went to un-visited post offices in Tokyo Kita city. 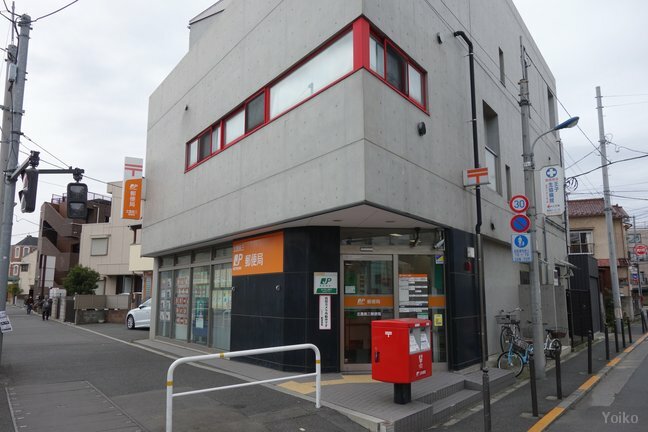 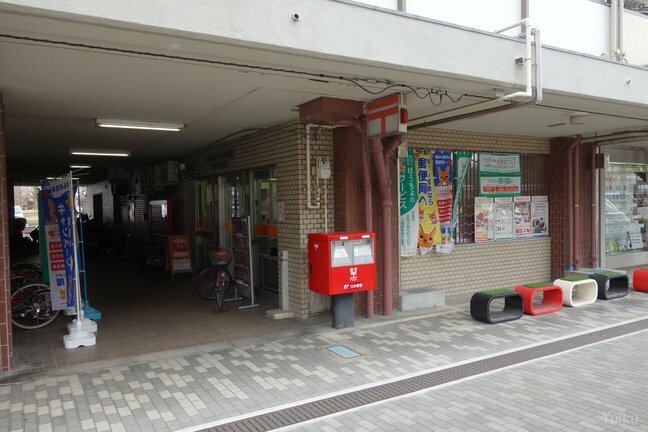 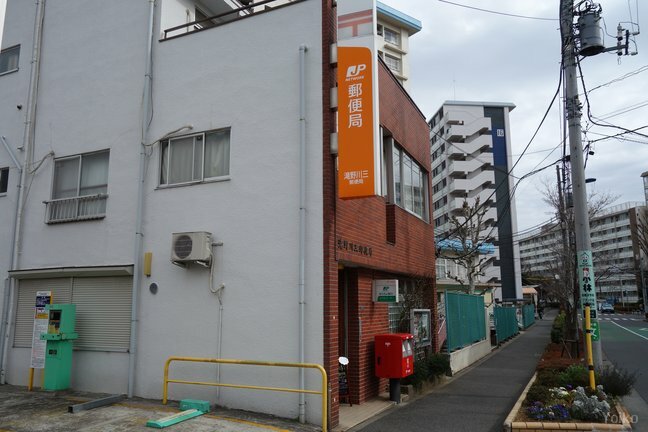 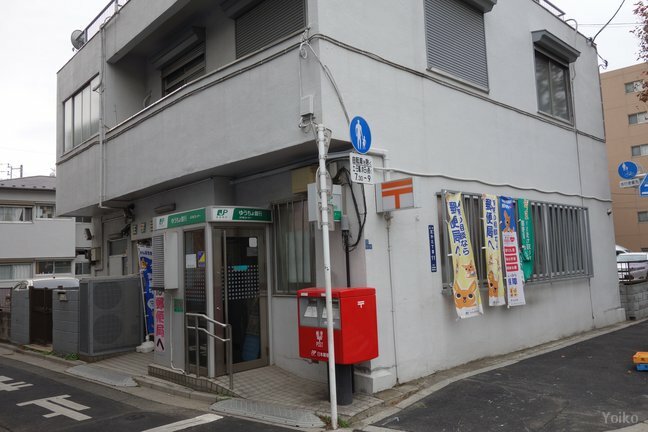 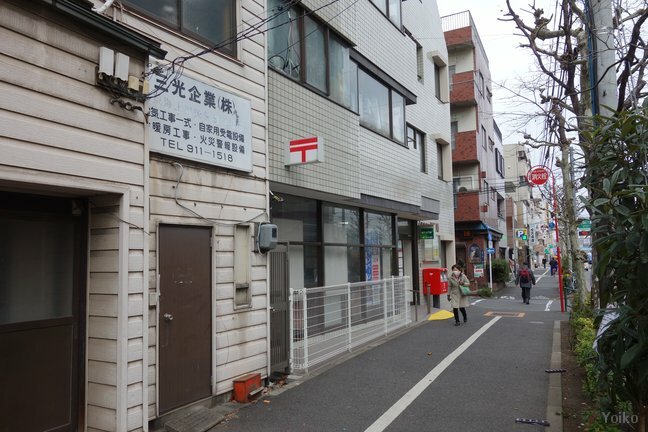 Kitatoshima Danchinai post office is in the 1st floor of an apartment. 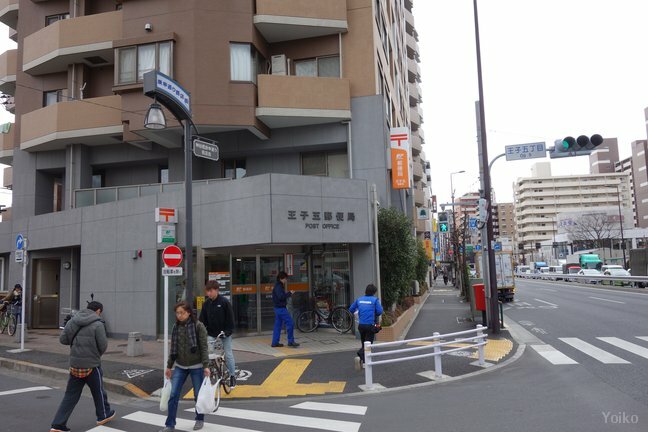 Refer to the following map for a footprint (Movement from Oji-kamiya station to Oji station) by GPS on the day.